NTU MJ Hip Hop Dance Club, also known as MJ, is one of the few pioneer dance societies in Singapore. The club’s name originated from their previous direction of Modern Jazz. Over the years and evolution of their members, they have come to adopt Hip Hop as their primary genre of dance. In respecting the club’s tradition and rich history, they have kept their unique name to remind their members of their roots. Nowadays, the club is known more affectionately in the Singapore dance scene as MJ. Dedicated in being a family, they strive to unite, love and embrace one another despite differences, at the same time, retaining diversity and uniqueness amongst members. 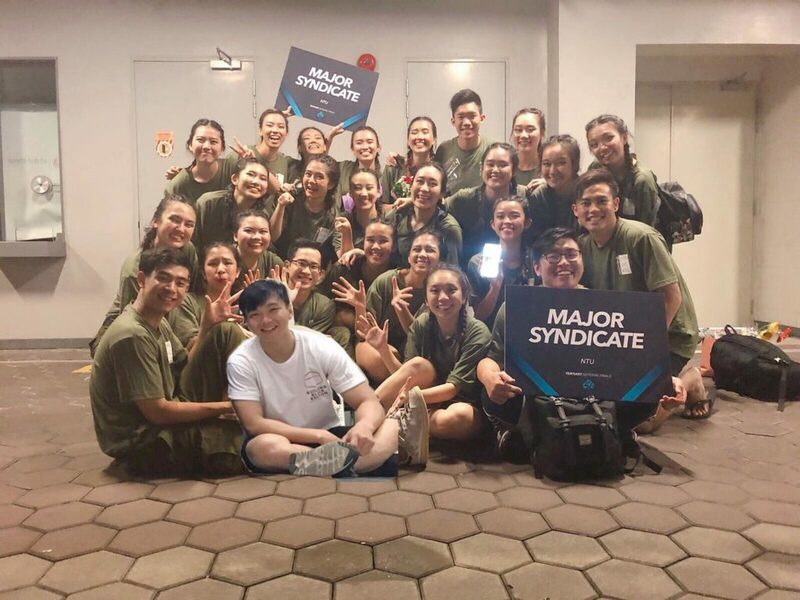 Despite being managed entirely by the students, they aim to balance their studies while keeping the passion for dance burning. In pursuit of excellence, their humility and discipline are traits they take along with them through life. They believe strongly that dance has a great power to nurture, inspire and change lives, and they do just that, one dance at a time. Patrick Loo belongs to the select group of choreographers where his influence and mark is most strongly felt in the Hip-Hop scene in Singapore. He began dancing late in life but quickly carved out a career in dance performance where he was one of the members of the now-defunct, Singapore Broadcasting Corporation’s Performance and Dance Company, for thirteen years. Since then, he has gone on to develop his natural gift of choreographing where his works include choreographing for major fashion shows (Nokia, Swaroski etc), various artists (Aaron Kwok, B.A.D etc) and concerts (Yellow Ribbon Project, Hoobastank etc). An established teacher of hip-hop, Patrick brings out the versatility and performance quality in dancers and is lauded for the success of his many teams that have gone on to win national dance competitions (Funkamania, Suntec etc) as well as Asian dance competitions (Big Five etc). A testament to his dedication as a teacher, Patrick founded all girl team ‘Platinum’, in 2000, which has since swept national dance competitions for years, got placed in Asian dance competitions and are now nationally recognized as an award-winning dance group. His signature hip-hop choreographic style is to always create innovative movements which are fused with tons of attitude and fun. MJ staged their first biannual dance production, Dancetitude, in 2003 and have since presented a series of 8 successful productions to date. Presently, Dancetitude is one of the biggest dance concerts ever held locally with collaborations with various dance crews and instructors. 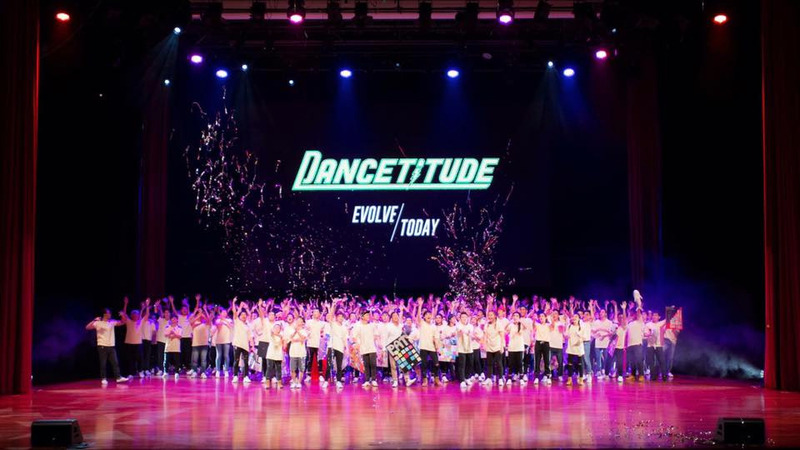 Looking ahead, the club strive to surpass previous successes and bring back an even more spectacular production this year: Dancetitude 2019. Keep a look out for concert updates on our instagram page! 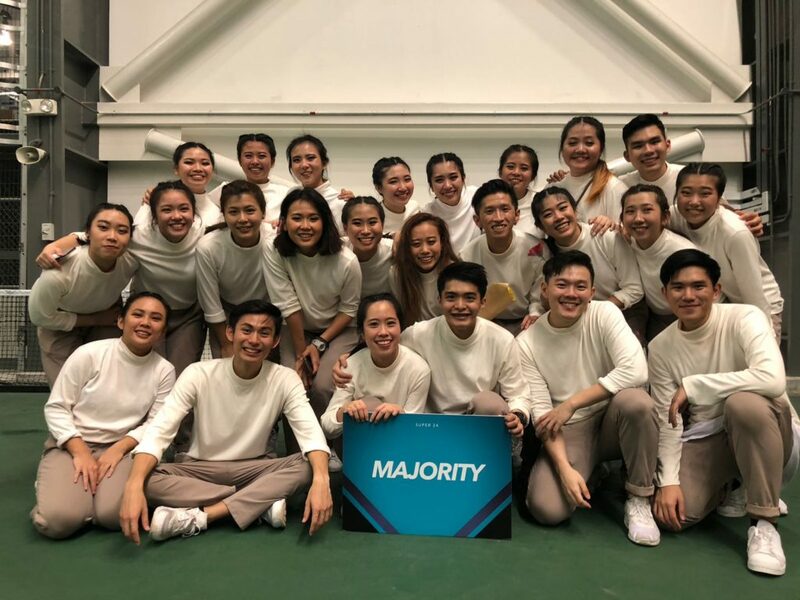 In recent years, MJ dancers have participated and were recognised in both varsity and national dance competitions including All Babes Cineleisure Dance Battle (ABCD), Centerstage, Arena, Super 24 Dance Competition and more. 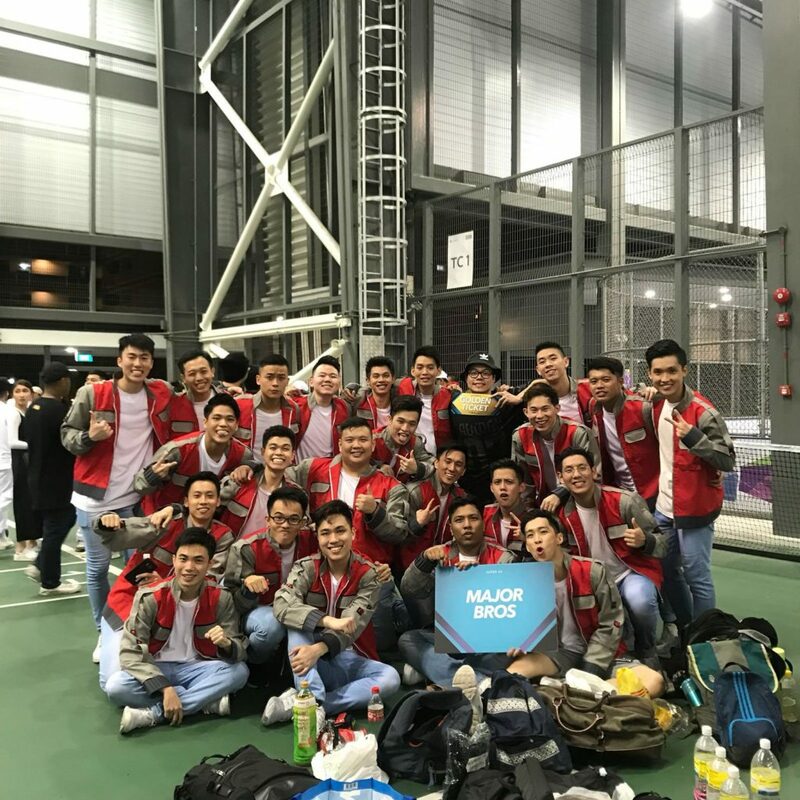 Known to the dance scene as one of the most exciting dance competition of the year, NTU MJ achieved great results in both Super 24 2014 and 2016. For general enquiries, please do email us at cac-mjhiphop@e.ntu.edu.sg.